Philco Roofing and Remodeling, Inc. Comment: Having a new home built and it does not look like roofing contractor installed roof properly and looks like poor Workmanship. Comment: New Construction, with Unfinished Basement.. 2900 Heated Area..
Mooresville Home Inspectors are rated 4.88 out of 5 based on 666 reviews of 26 pros. 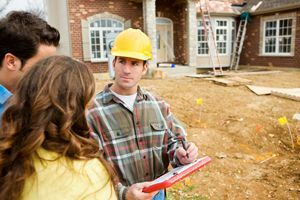 Not Looking for Home Inspection Contractors in Mooresville, NC?